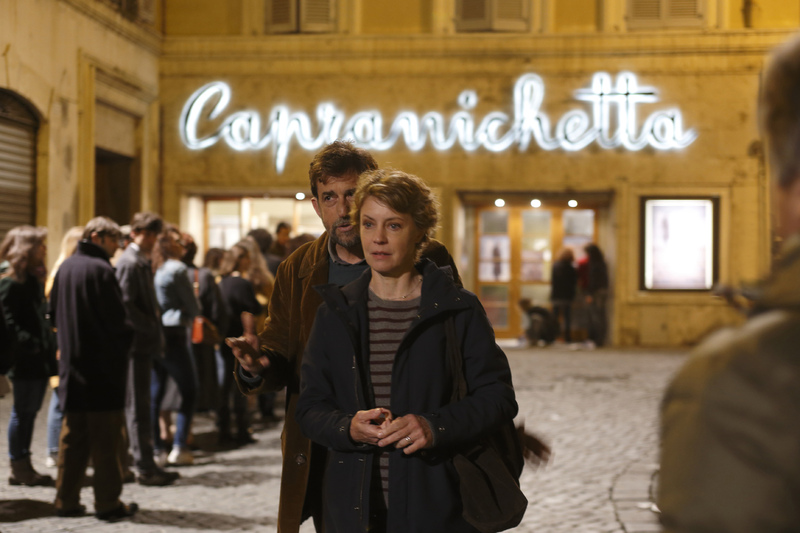 The last 4 films directed by Nanni Moretti − La stanza del figlio (2001), Il caimano (2006), Habemus papam (2011), and Mia madre (2016) − have all made the top 20 of Italian cinema’s box office results in France in the last 20 years. 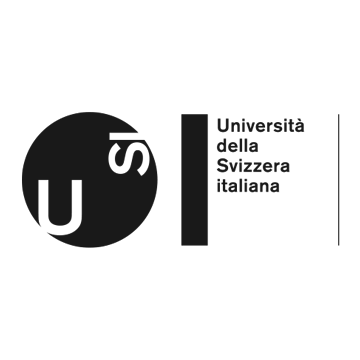 This invites further inquiry into the circulation and impact of Moretti in the French cultural context, as an emblematic case study of how the notion of the “Italian auteur” is constructed abroad. Going beyond the success of his films at the Cannes Film Festival and the institutional retrospectives (such as the one at the Cinémathèque Française in September 2011), we will focus on domains that are less known but equally influential. The visibility of Moretti, in fact, depends on a larger media presence than that of the specialist press (such as the numerous articles in Cahiers du cinéma and Positif): TV airings of his films, interviews in various media, his presence in newspapers and cultural magazines, his festival participations, marketing strategies and theatrical distribution, and so on. This paper’s objective, then, is twofold: on the one hand, to trace the multiple ways in which Moretti’s work circulates in France, including theatrical and televised distribution; on the other, to highlight the forms of construction of his “star” image in this specific cultural context. For these purposes, in the first two sections we adopt a media industry perspective, based on quantitative data of film distribution and television broadcasts. A second part, composed of sections 3 and 4, focuses on qualitative sources through a cultural studies methodology. 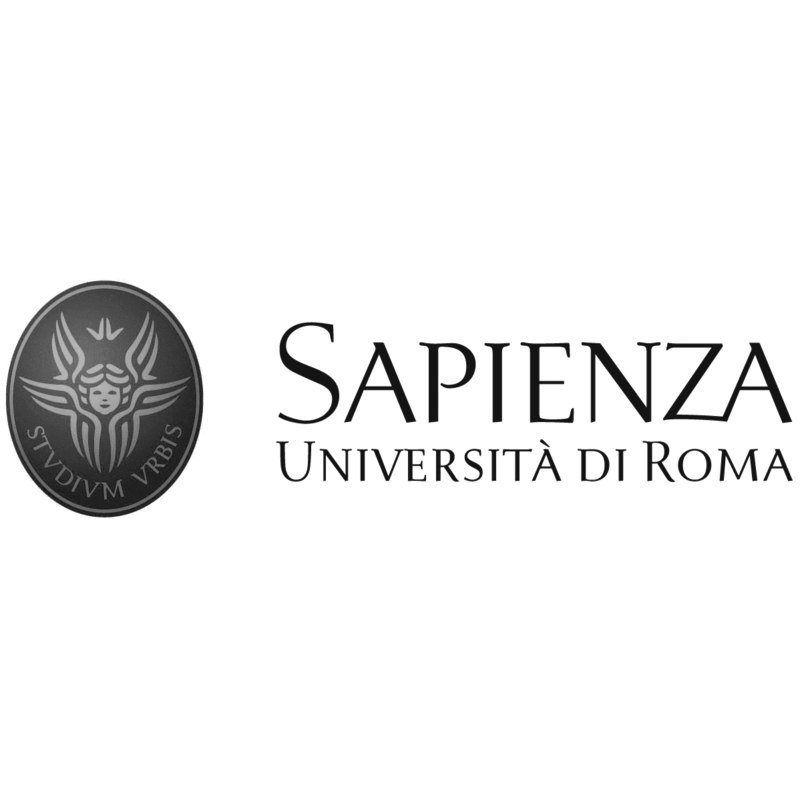 This integrated approach aims to investigate how industrial strategies intersect with the cultural repercussions of Italian cinema’s circulation abroad, through a case study characterized by multiple exchanges between Italy and France. To get the whole essay please click here.